Pioneers in the industry, we offer red chilli powder, turmeric powder, coriander powder, cumin powder, black pepper powder and garlic powder from India. We are a renowned name engaged in offering Red Chilli Powder. 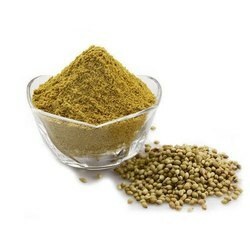 It is used as a spice to add pungency or piquancy and flavor to dishes. It is a spice blend consisting of one or two types of dried red chillies that are ground and pulverized into a fine powder. 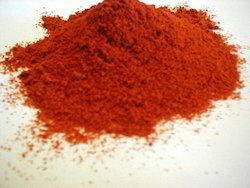 Chilli powder adds hot and spicy flavor and heat to various dishes. 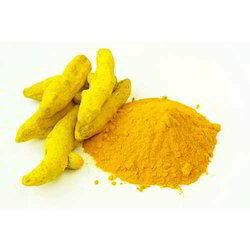 We offer quality grade Turmeric Powder to our client. 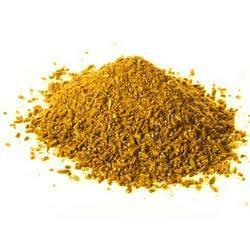 This offered powder is a bright yellow spice powder made from dry turmeric rhizomes. Turmeric's main ingredient is 'curcumin' which exhibits a wide range of medicinal activities. It is useful for its color, flavor, cosmetic and medicinal properties. We are instrumental in offering Coriander Powder. Our offered powder is processed at our production unit using quality assured coriander seeds in compliance with the international quality standards and norms. Our offered powder is used as a flavoring agent. Moreover, this powder is available with us in air-tight packaging options. 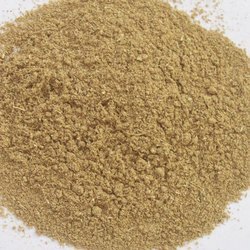 We are considered in the market to be one of the leading manufacturers and suppliers of this highly commendable Cumin Powder. Made using the finest cumin, procured from reliable vendors, its quality is highly standardized. The offered product is widely known for its usage as a spice and as a fine digestive drug. 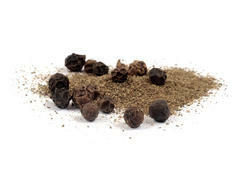 Widely used as a spice and for treating the common cold, the offered Black Pepper Powder is known to be one of the finest available in the market. Processing of this product is done in accordance with the set industry norms and its quality never deteriorates. Further, the offered product marked at the best rate possible and has a high preference in the market. In order to provide maximum satisfaction to our clients, we provide the finest range of Garlic Powder. Made from the best quality garlic, its rich taste and soothing aroma make it amongst the finest that is available in the market. Further, the offered product marked at a market leading rate, is highly praised and preferred. 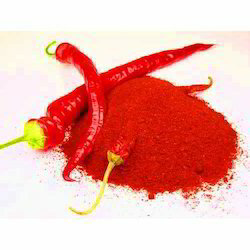 We are engaged in offering Kashmiri Chilli Powder. 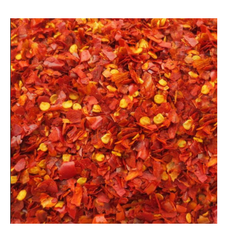 Our offered chilli powder contains mild spicy flavor as compared to other chilli powder. The offered powder is processed using premium quality ingredients under hygienic environment. 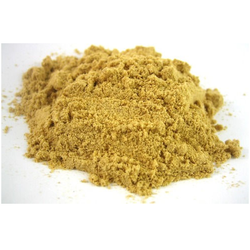 This powder is extensively used for food flavoring and coloring in various Indian dishes. Made from dried chili, the offered Chilli Flakes enhance the taste of the food it is used in. Processing of this product is done in accordance with the set industry norms and guidelines, for quality standardization. Further, the offered product priced at the most reasonable rate possible and it has a high demand in the market. Offered in the market at the most reasonable rate possible, the offered Fennel Powder is known to be high asked for. Made from the finest breed of fennel plant, the offered product is one of the finest that is available in the market. Further, the product is widely known for its rich taste, fine particles and pure composition. 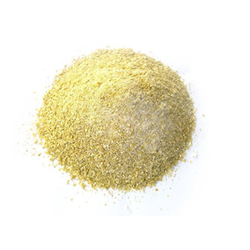 Being one of the leading manufacturers and suppliers of this Fenugreek Powder, we never compromise with its quality. Thus, we engage in using the finest ingredients and modern machines for its production. Owing to this, the product is characterized by pure composition, fine granules and impeccable taste. In addition, the product’s reasonable pricing, makes it highly asked for in the market.